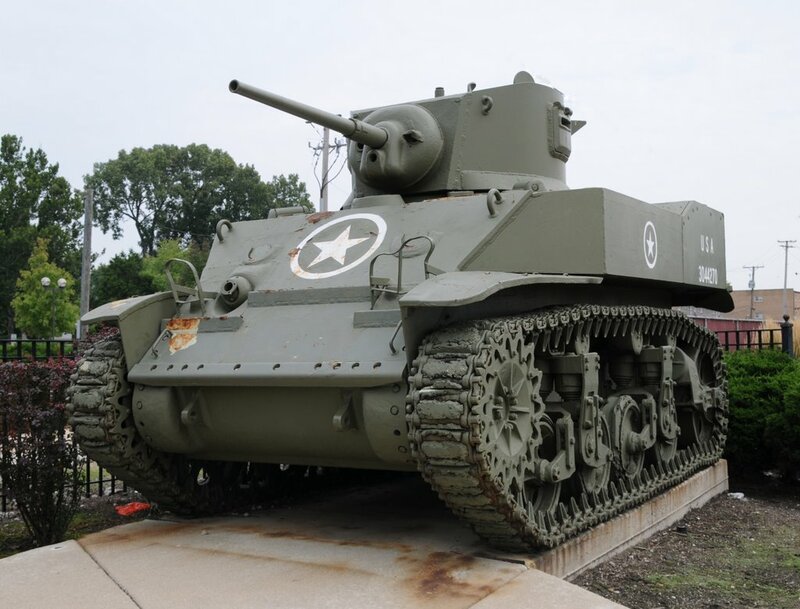 Besides the Sherman tank, the Stuart or light tank M3/M5 was one of the most common American tanks used during the Second World War. 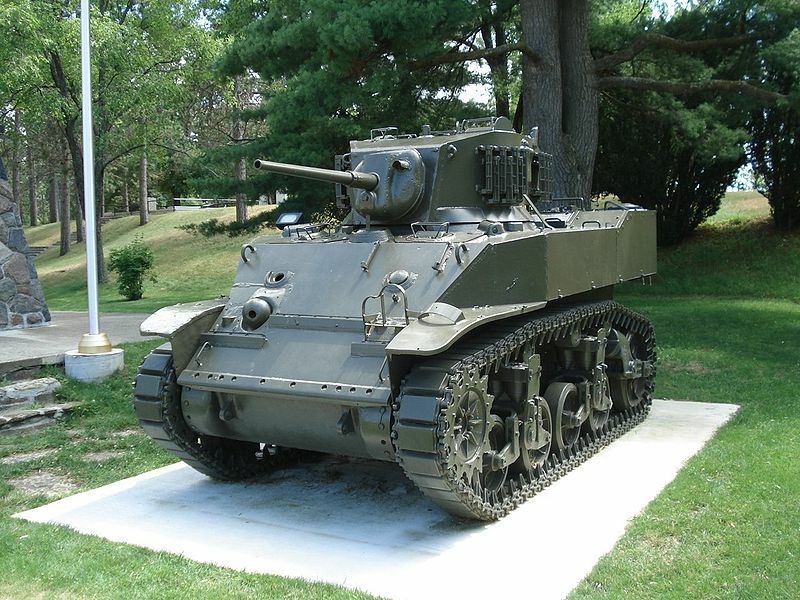 From snowed meadows to deserts, the URSS, Commonwealth and US armies used very different versions of this anecdotic light tank. 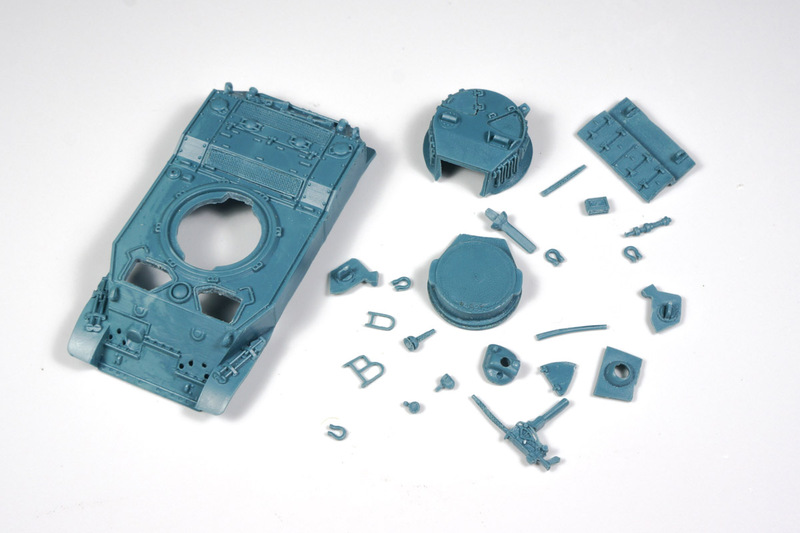 And today we will show you several fantastic upgrades from CplOverbysMOTORPOOL to modify the 1/72 Stuart tank model from The Plastic Soldier Company. 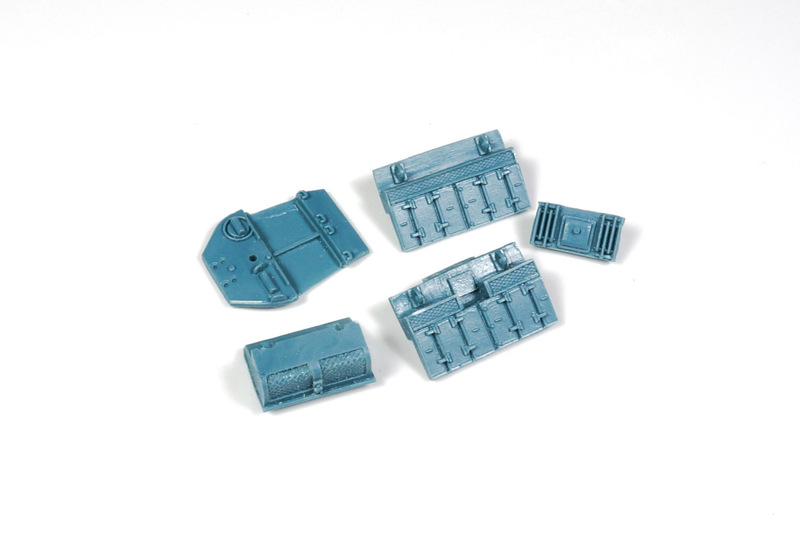 The Plastic Soldier Company (PSC) currently sells a fantastic box with three Stuart plastic tanks in 1/72. It’s one of the best kits in the market, specially taking into account the ratio price/quality. 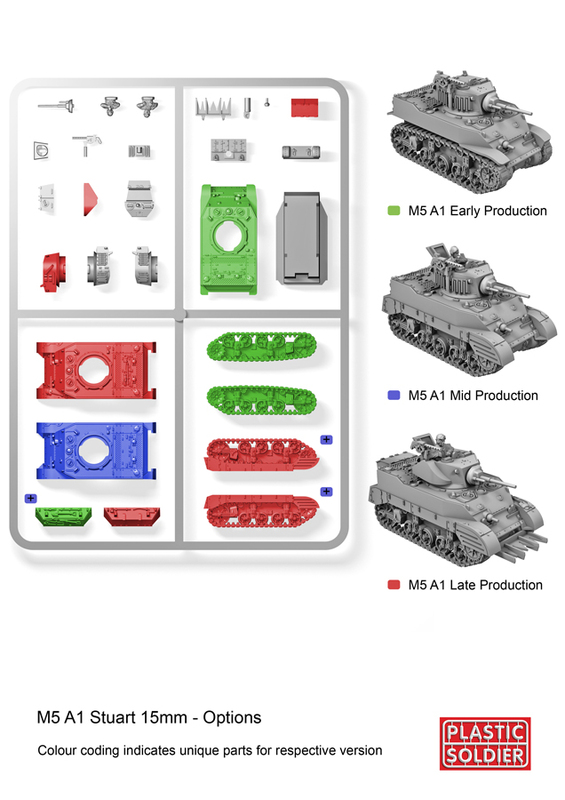 And following the philosophy of PSC, inside the box we can find enough pieces to build three different tank versions: M5A1 early, mid and late production. However, there are many more variants. And Ken Overby from CplOverbysMOTORPOOL produces some of these in fine quality resin. 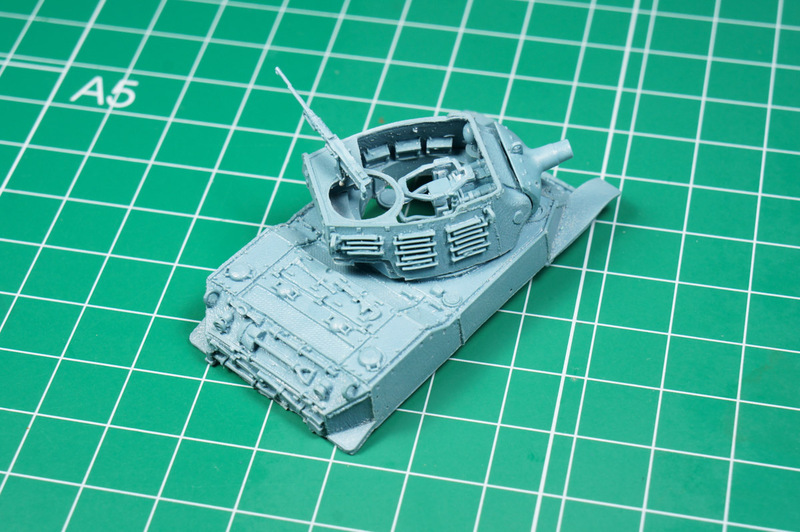 But Ken doesn’t only offer new versions, but he has also modified the original M5A1 from the PSC box with high quality details and some corrections. 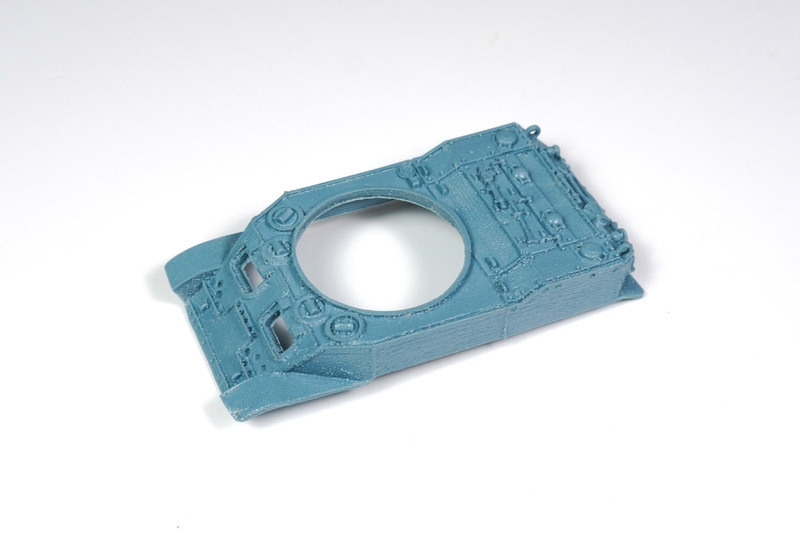 This upgrade includes the hull and a new turret, including the gun and gun mantle. These kits presents important burrs, especially in the case of the small details. However, we can easily remove the burrs with a modelling knife. 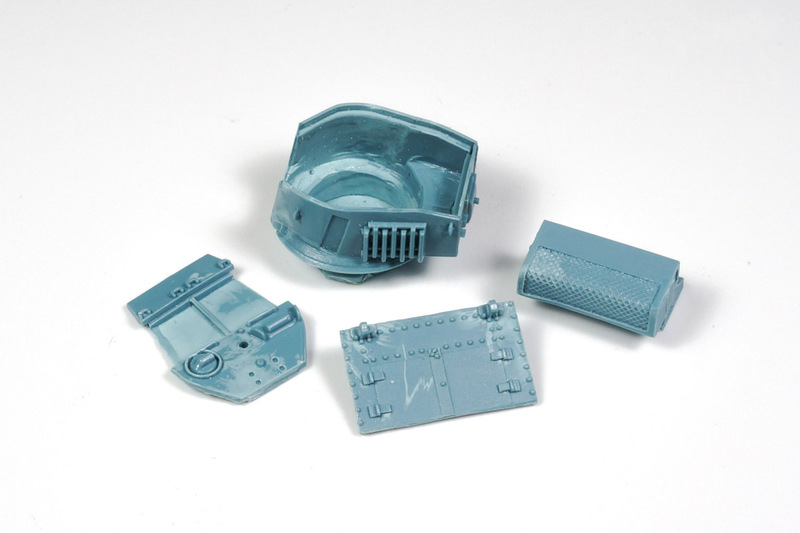 Once more this kit includes the hull and a complete new turret. 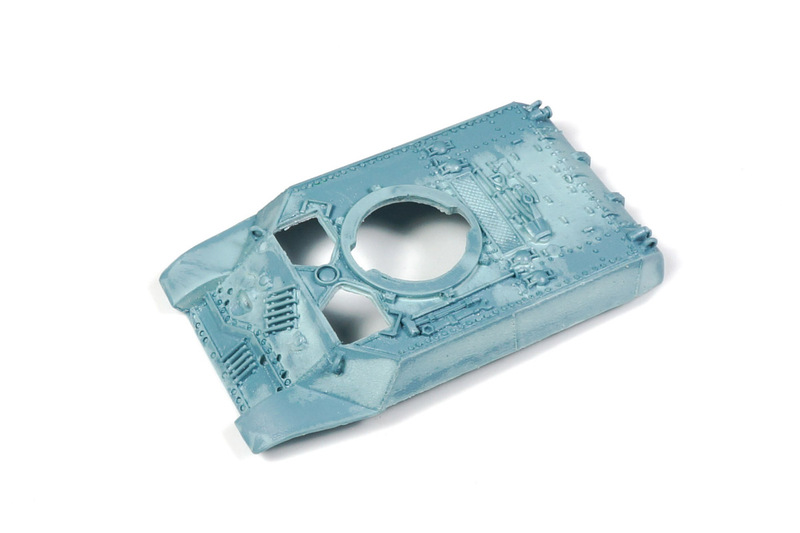 Personally, we find this model especially cool because the shape of the sides. 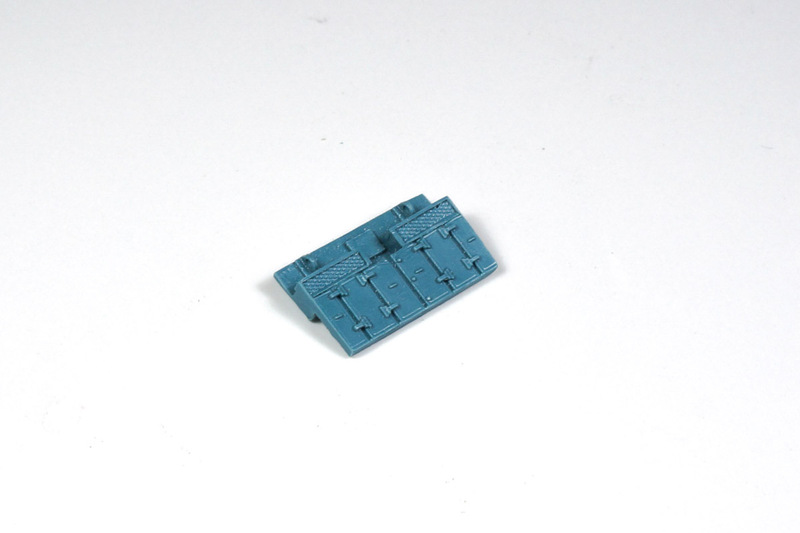 Instead of vertical sides, they are angled and perfect to work the modulation painting style. In the following pictures you can look at some nice details. 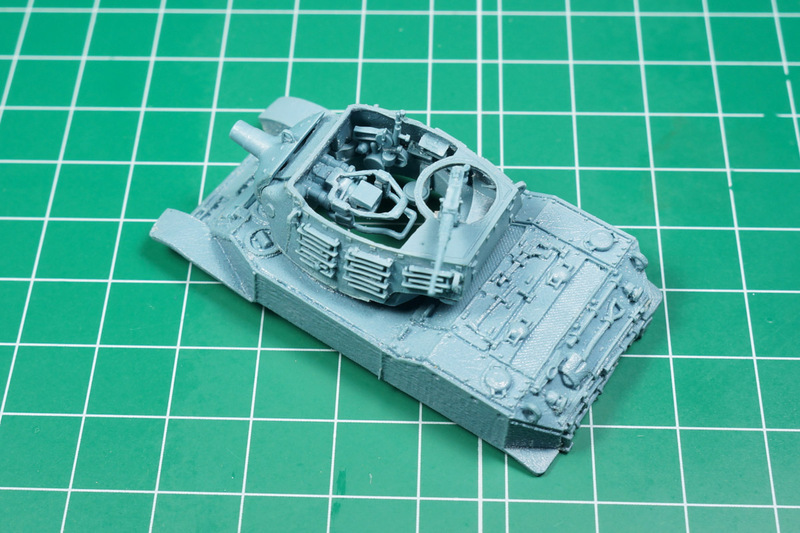 Once more, the motor grating is very well detailed! 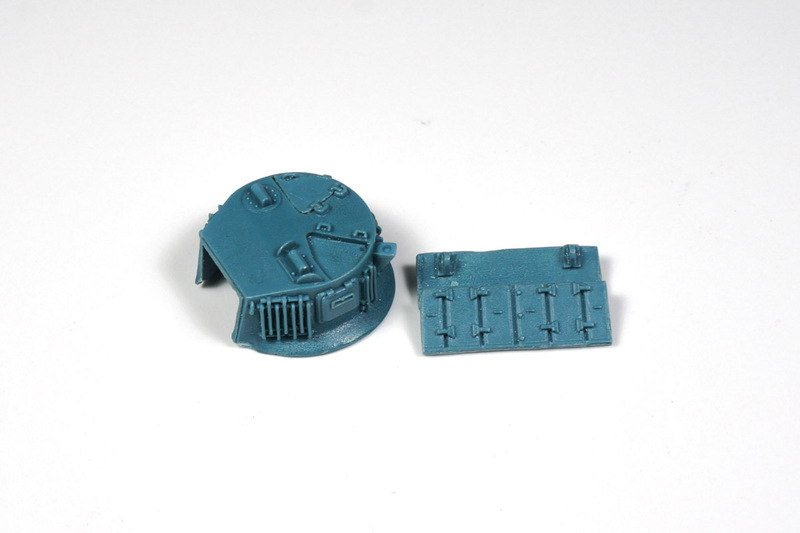 You can also notice the quality of the rivets and other small details. 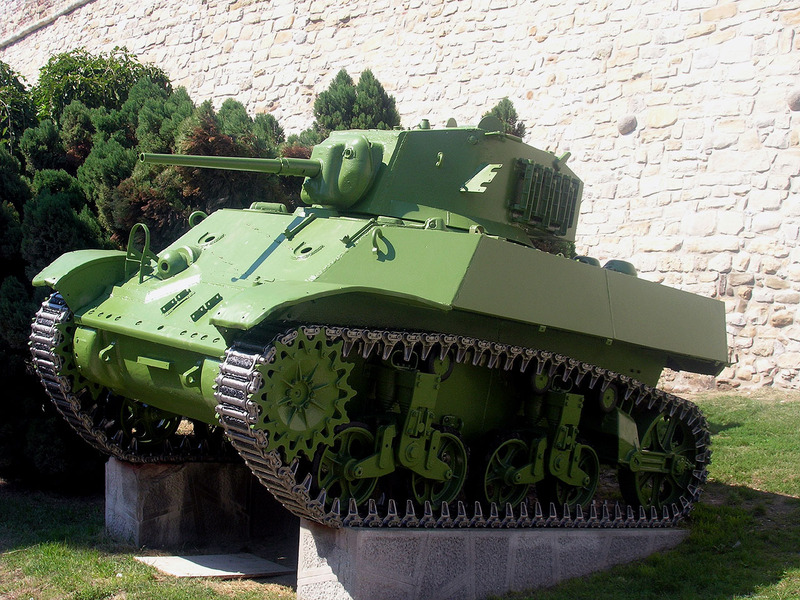 Finally, our preferred model: the Light Tank M8 Scott. It’s magnificent with the short gun, isn’t it?. 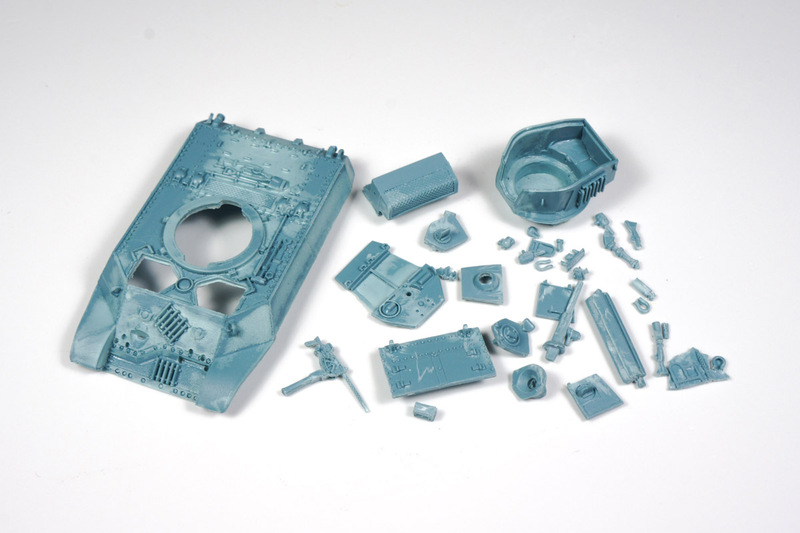 This kit includes a new hull and turret. 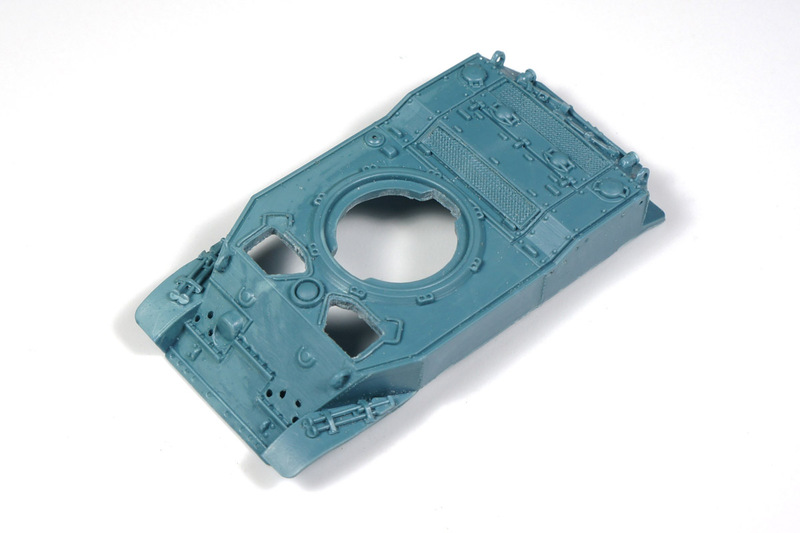 In this picture you can see that we have not removed the resin sheet which is covering the turret hole. Notice that is less than 0.5mm thick and it’s very easy to remove (even with your fingers) and takes little time to do it. 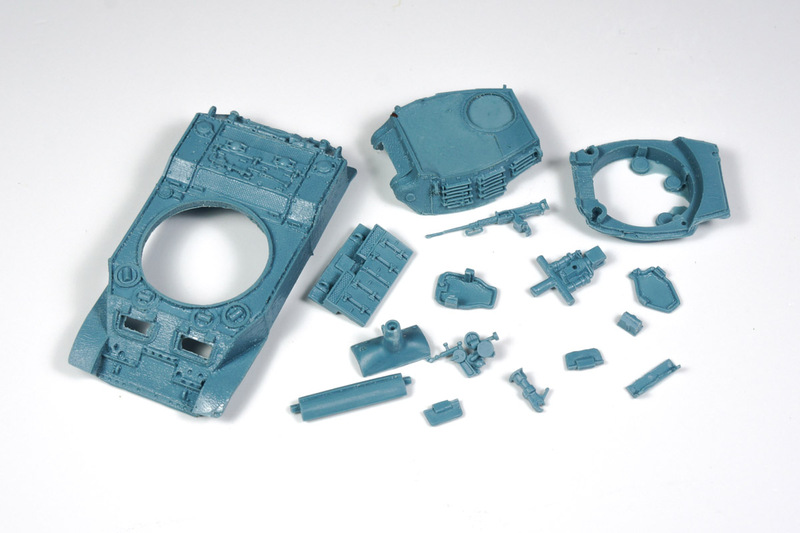 Another picture shows the great detail of the pieces. 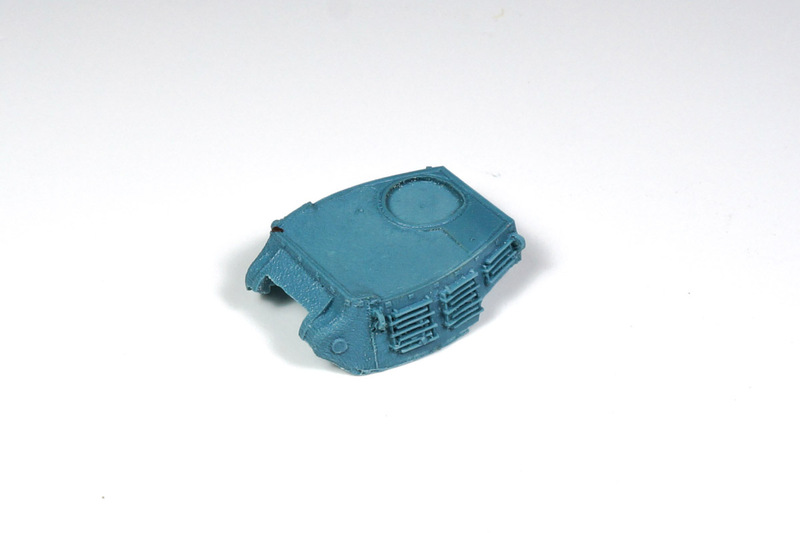 The reliefs are marked enough and we can easily use a wash to enhance the volumes of the vehicle. 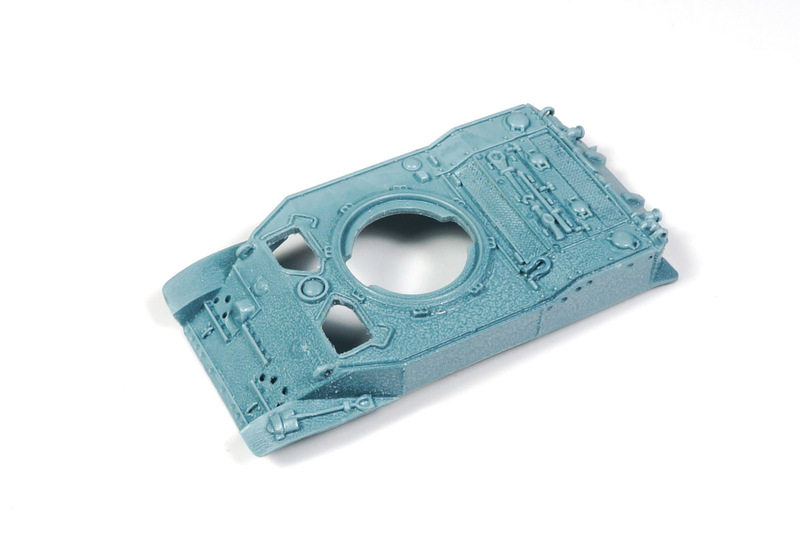 Here you can observe the great job that Ken has done in the MG guns. 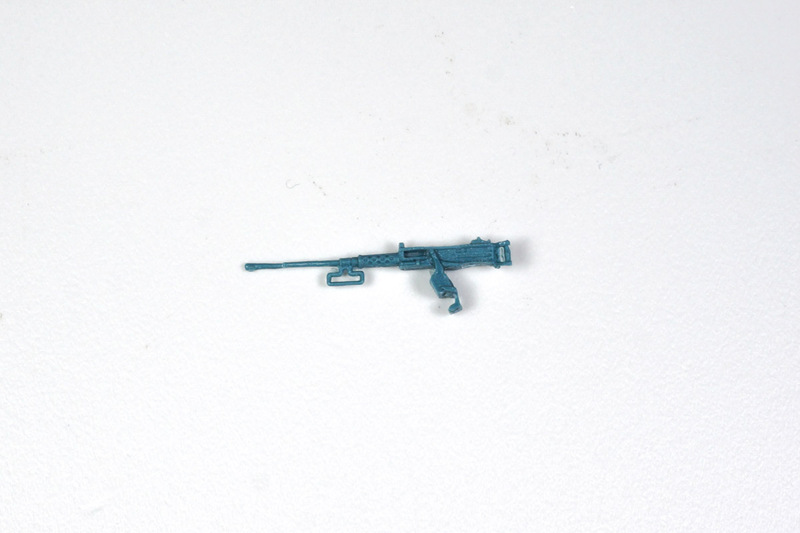 These tiny pieces (they are really small!) present an incredible grade of detail. 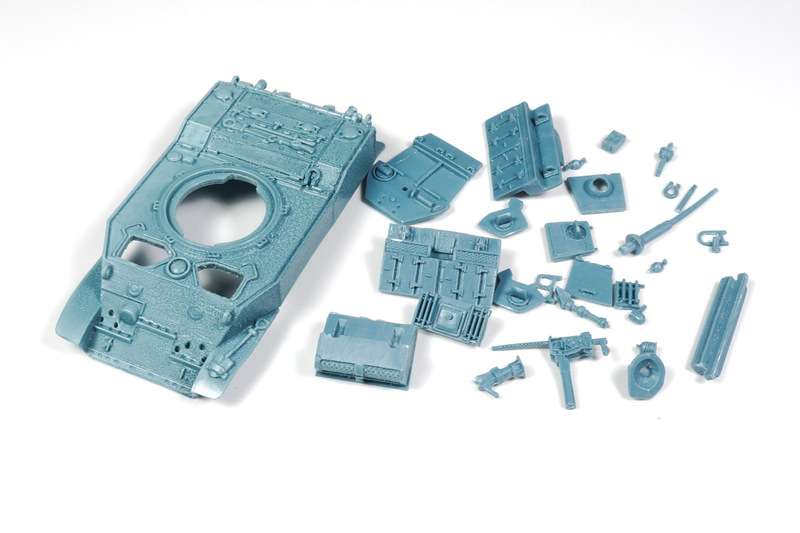 Take a look at the MG barrel! 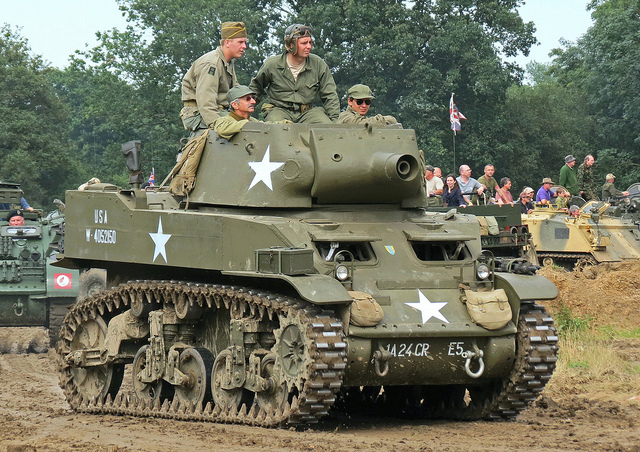 Finally, you can see how the assembled M8 looks. 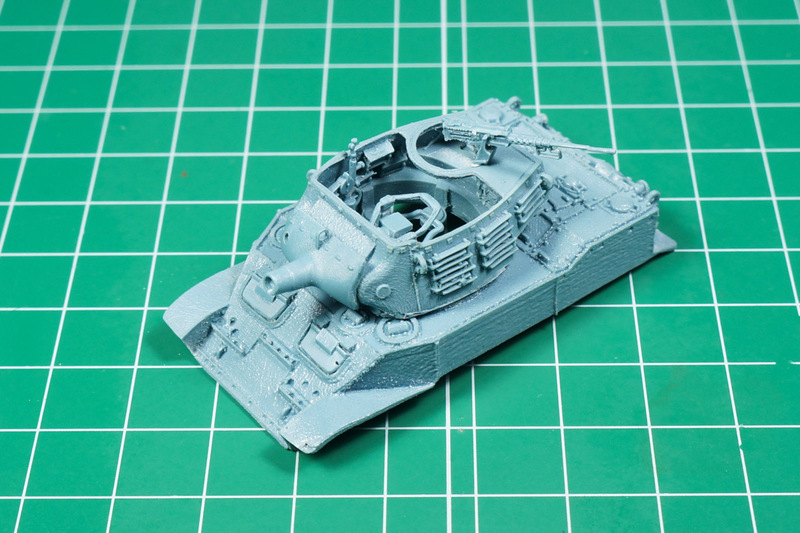 Now, we only need to buy a PSC Stuart tank box to complete these upgrades!